Does this tender planning scenario sound familiar? Excitement builds the first couple of days after an RFT release; there are even attempts to draft responses, but then professional work takes priority and the tender project quickly loses momentum. By the time someone reinvigorates the project, the deadline is looming and the task is even more difficult than it was before. And then there’s a mad rush just to get in a compliant bid, rather than the best bid. Whether you’re a director, partner, or positioned in a marketing and business development role, getting good at planning tenders, proposals and bids is necessary to give you your best chance for success. 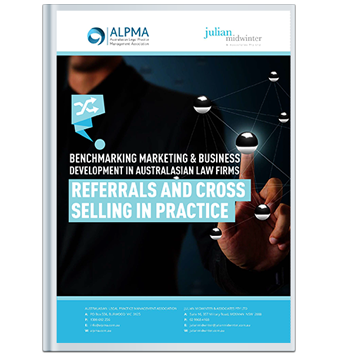 For professional services, you’re typically given from three to six weeks to produce your response. 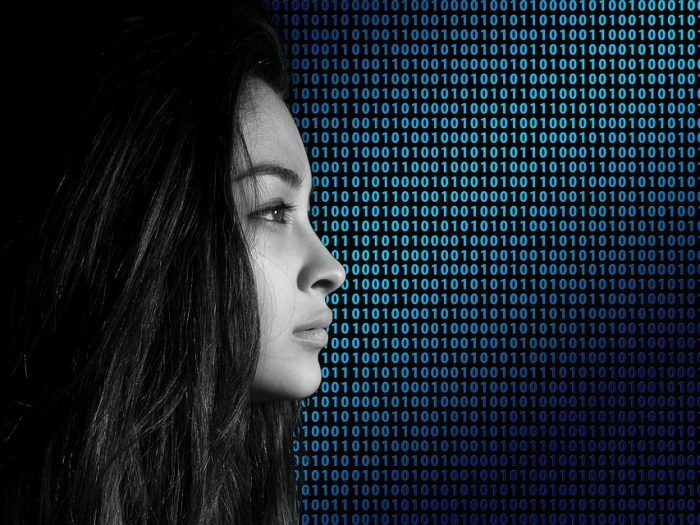 Regardless of how much time you get, there are crucial steps to take and decisions to be made within the first three days after an RFT release. 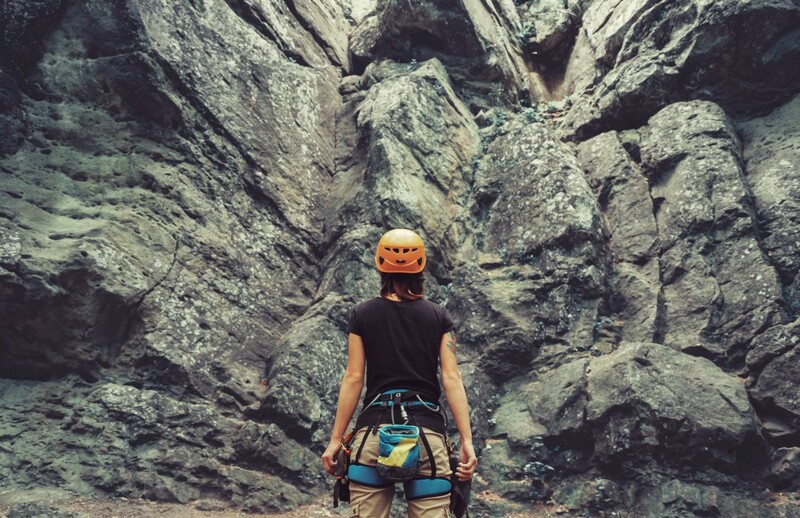 So how do you get organised to make the most out of the opportunity? Bid/no-bid. Read through the RFT requirements and make a well-considered bid/no-bid decision. Objectively assess criteria such as the likelihood of success, the ability to meet minimum requirements, commercial risk vs. reward (download our bid or no-bid checklist). Select bid areas/categories. It‘s important to make a clear and considered decision early. Consider if relevant and demonstrable experience exists and whether the bid areas align to core competencies of the firm. Dropping or adding areas during the project adds unnecessary stress and increases the risk of errors or even non-compliance, particularly in complex tenders. Decide the service delivery team. Choose the service delivery team early so you can start collecting relevant experience to demonstrate your expertise in the chosen areas. It quickly becomes apparent during data collection if a staff member shouldn’t be part of the team for a certain category (e.g. they don’t have relevant experience). What are the pain points for the tendering organisation? How can you resolve these pain points? How will your offer stand out amongst competitors? early submission of electronic copies, to avoid any last-minute technical difficulties. Disseminate bid strategy, key messages and win themes to everyone involved (including subject matter specialists). This will help team members produce better quality and more relevant content to make a stronger case for appointment overall. Share the project timetable. All team members should be aware of the deadlines for the project. Tip: Set tight internal deadlines for draft content collection. Getting contribution from subject matters experts can often be like drawing blood from a stone. 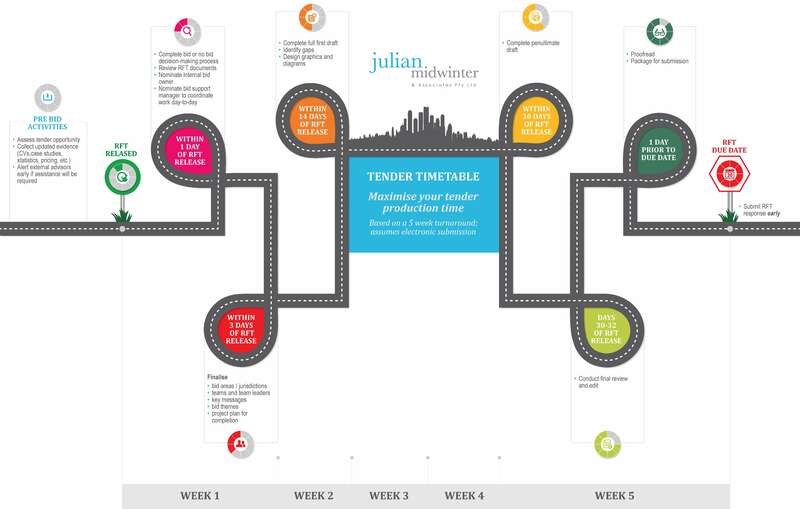 Our timetable below summarises the tender process – from planning through to hand-in. So once the next RFP hits your desk, get planning and make the most out the opportunity. 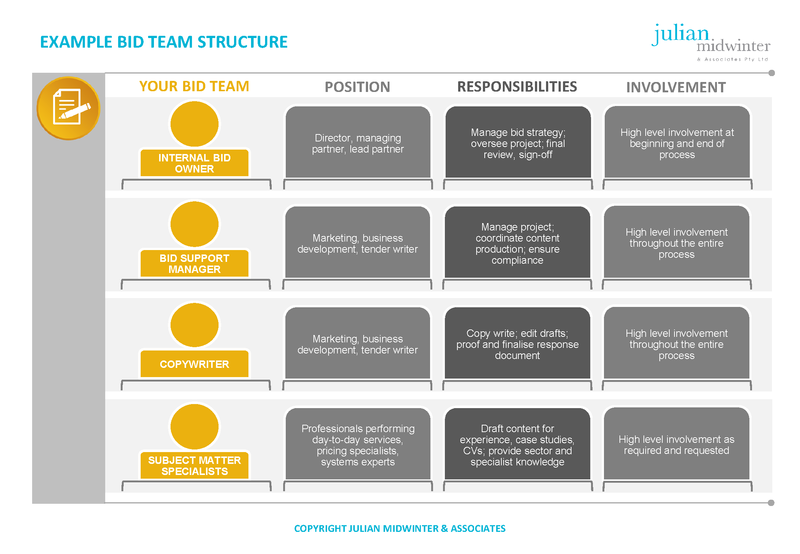 Certainly client work is important, but prioritising the bid is too. A rush to the finish line job is high risk – you might end up with a proposal that’s unconvincing or worse, non-compliant. 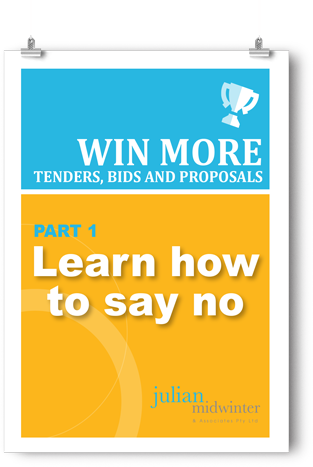 For help with tenders, bids and proposals speak to one of our consultants.